Worcester firefighters on the scene of a deadly fire, which broke out on December 9, 2018. Massachusetts lawmakers are pushing ahead on a bill that would give first responders better access to confidential counseling. This comes in the wake of the death of an on-duty firefighter in Worcester. Firefighters, police officers and EMTs in Massachusetts who are involved in a traumatic incident on the job can meet with a peer counselor — a person in the same field trained to provide mental health support. A bill just passed by the state Senate would require that what first responders share stays private. State Senator Michael Moore represents part of Worcester County and said the fire in Worcester makes the need clear. One firefighter died and five others who were trapped made it out alive. "They may have issues that they want to deal with and they want to speak to someone that they know it's not going get back to other officers," Moore said. "You know, at times in our life, we all need to talk to someone." The bill now goes to the House. If it signs off, the legislation would go to Governor Charlie Baker. East Coast environmental groups are suing the Trump administration to block drilling activities in the Atlantic Ocean. 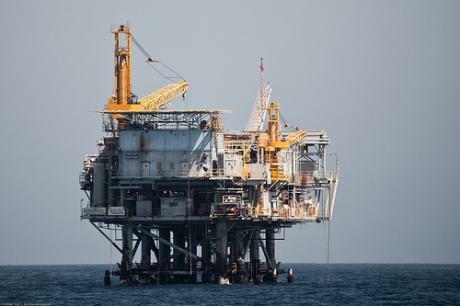 Federal officials issued permits last month for five companies to conduct offshore seismic tests in the Mid-Atlantic and Southeast. There has been another leadership change at the Massachusetts Bay Transportation Authority. 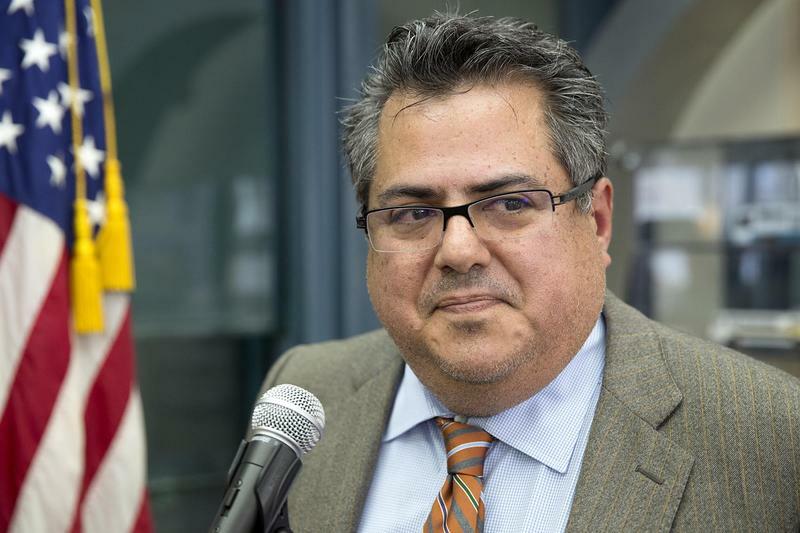 General Manager Luis Ramirez is out after 15 months on the job, state officials announced Tuesday. He will be replaced by Steve Poftak, who’s currently vice chair of the MBTA Fiscal and Management Control Board.